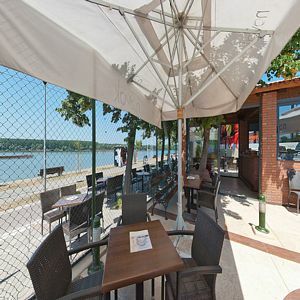 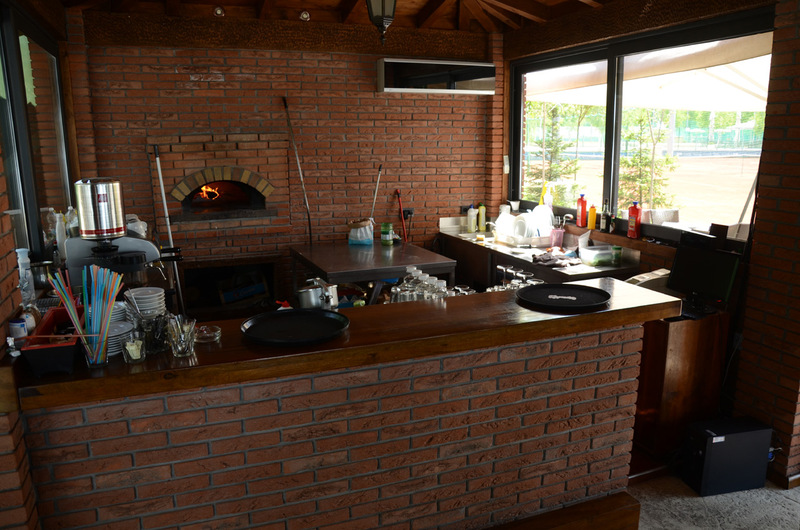 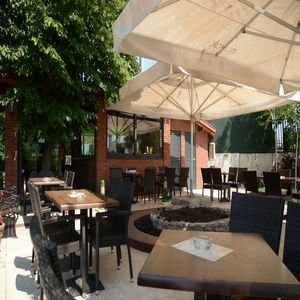 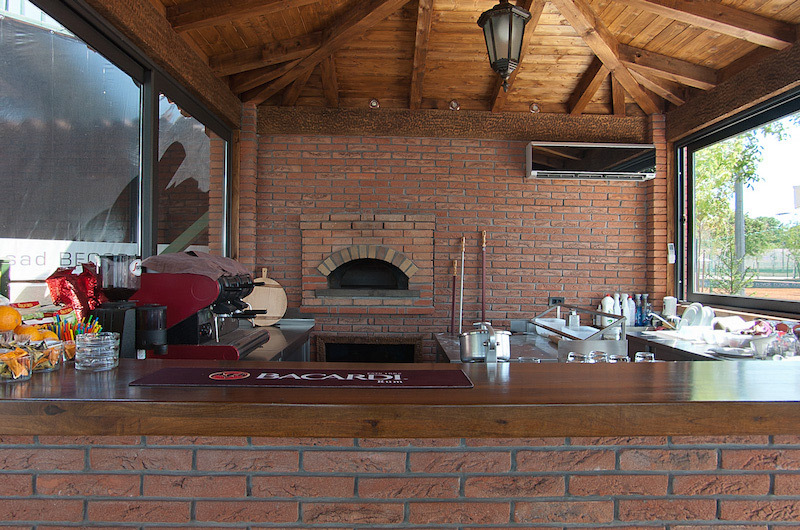 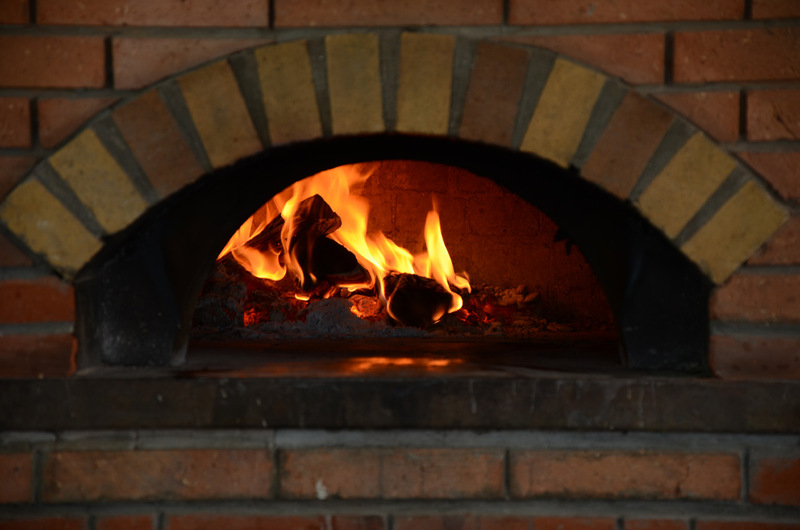 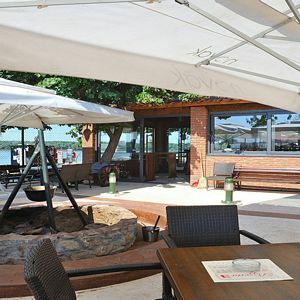 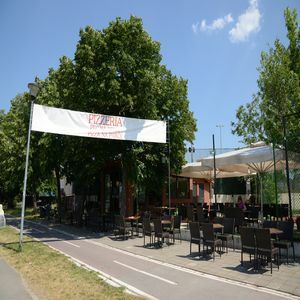 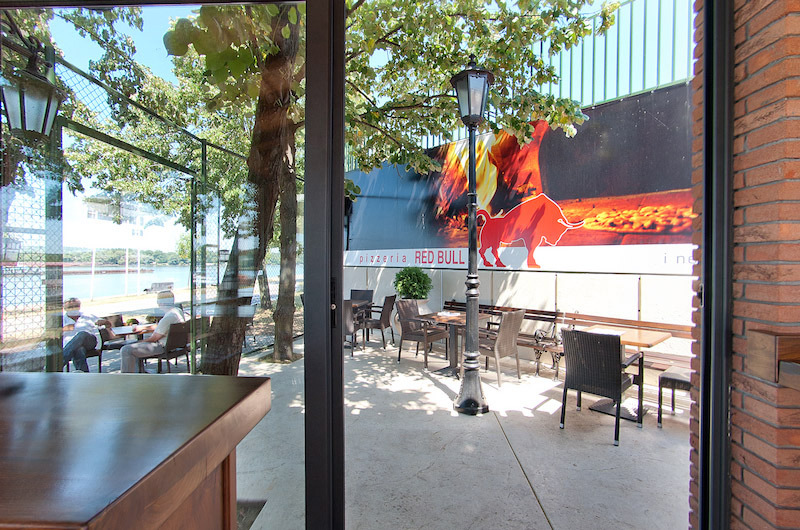 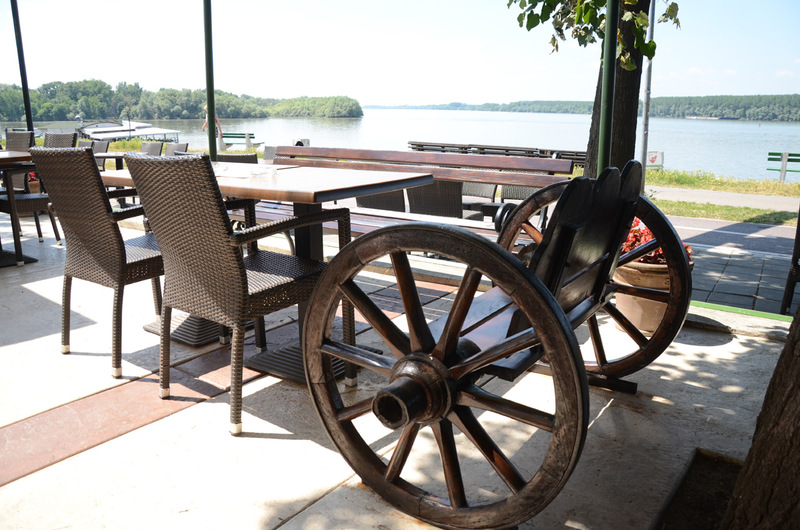 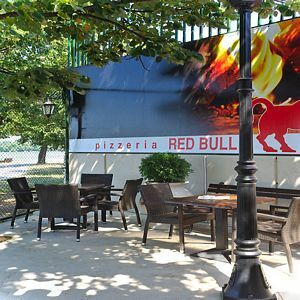 "Novak" Restaurants in New Belgrade and Dorcol have been present there since 2008. 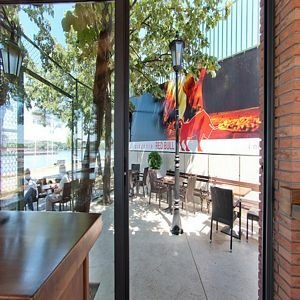 We have built our position among customers by high quality service. 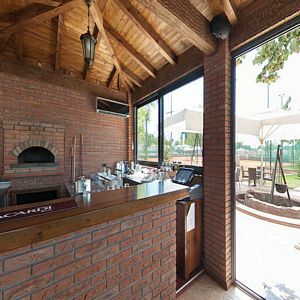 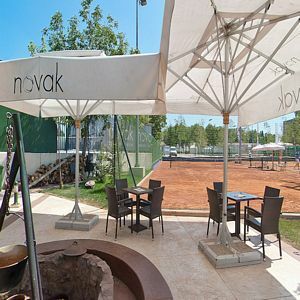 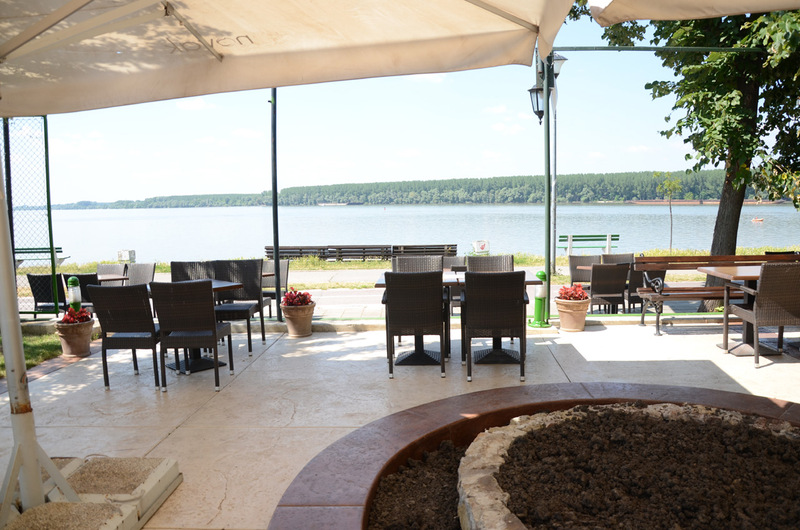 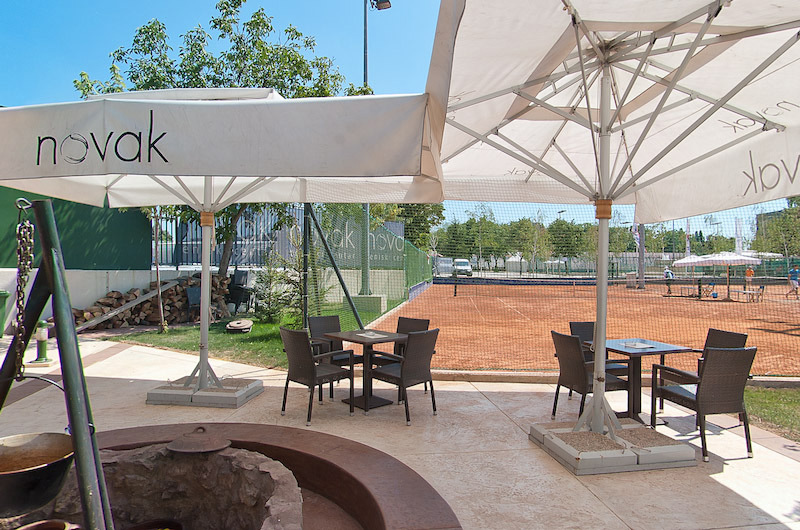 A virtual tour through Family Sport Company, "Novak" restaurants, "Novak" Tennis Centre.